Plan your fairytale wedding with easy, reliable transportation for both you and your wedding guests. 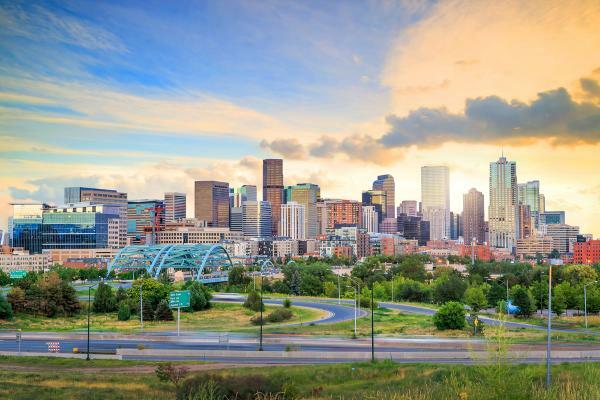 National Charter Bus Denver makes finding the right transportation for your special day the least stressful part of your entire booking process. Our dedicated travel team is ready to help you 24/7 when you call us at 303-317-3208, so you can focus on the most essential details of your special day. Wedding planning is stressful enough, from setting the guest list to picking a venue both you and your partner can enjoy. No need to stress over what kind of transportation you’ll need to transport guests to your wedding. National Charter Bus Denver can work with your event’s unique needs to find the right wedding shuttle service for you. With the largest selection of bus rental options in Denver, we can accommodate groups of any kind. Whether you just need a minibus to shuttle a few party members to and from your venue or a full-sized motorcoach to transport large groups or parties, our professionals can pair you with exactly what you need for an unforgettable wedding day. Looking for a simpler option to accommodate your party? An 18-passenger minibus is perfect for shuttling wedding guests from their hotels to the private venue. Private event transportation is this model's specialty, making it especially useful when planning a small gathering for a bachelorette party or wedding reception. Stay more connected in a minibus model as guests enjoy being shuttled through town in a reliable wedding coach. When traveling with a larger wedding party, however, a 56-passenger charter bus rental is sure to do the trick! Guests will be able to secure all of their personal belongings, as luggage and carry-ons are safely stowed away during their journey. With overhead storage space and adjustable luggage bays underneath the bus, wedding planners can ensure all their guests will be shuttled in a comfortable and spacious cabin. When guests arrive late or not at all, your day can easily get off schedule. 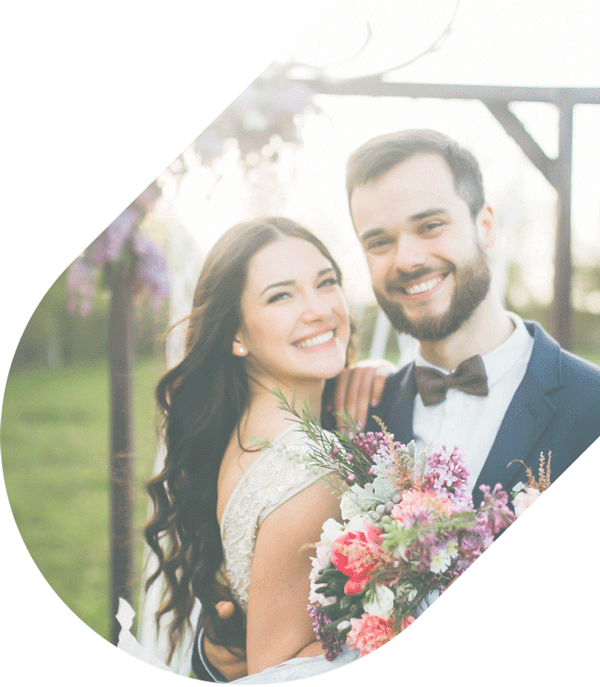 With a private charter bus rental to shuttle wedding guests to your event, they won’t be held back by traffic, getting lost, or finding parking. Instead, guests can focus on the most important part of your day: celebrating your union. In a private shuttle, guests will be transported according to the schedule allotted to the driver, so that it is assured they will be arriving on-time to the main reception and ceremony. Plus, with a safe ride back to their hotel, they can even enjoy an extra drink or two with a designated driver at their service. While you’re treating your wedding guests to a chauffeured ride, provide them with luxurious amenities for a better overall riding experience. With premium features like reclining seats, air conditioning, WiFi, power outlets, onboard restrooms, speakers, auxiliary ports, and more, you can customize your ride to complete your fairytale. Your guests will appreciate the extra effort, and you’ll feel confident that everyone is comfortable and safe in return. Planning a wedding is not a simple task so let the professionals handle all your wedding transportation needs. National Charter Bus can streamline the entire bus rental process to give you one less thing to worry about during the planning process. If you’re ready to book, you can contact our experienced team at 303-317-3208 for a free shuttle quote or pricing estimate. We’ll make the ride a part of the experience!